The 2019 CAOS ARVO Luncheon will be held on Tuesday, April 30, 2019 at 12 pm. Please join us for an authentic Chinese luncheon. Meet old friends and new! 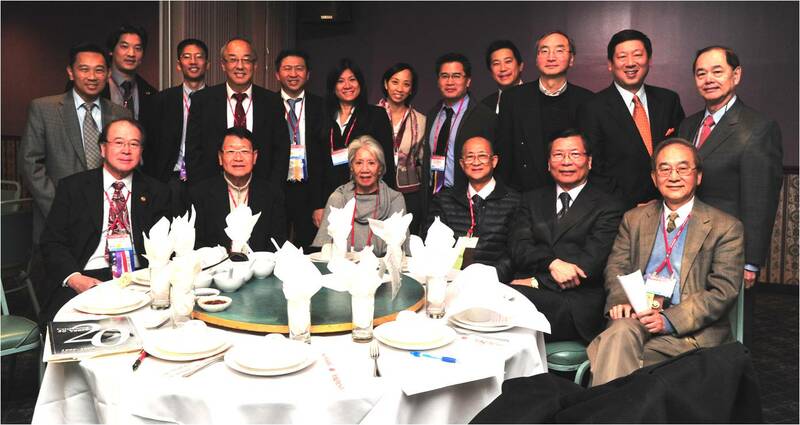 The Chinese American Ophthalmological Society (CAOS) is a multidisciplinary organization comprised of Ophthalmologists, Vision Researchers, Fellows, Residents and those devoted to vision care. CAOS was founded in 1986 at the American Academy of Ophthalmology meeting in New Orleans, Louisiana, with a mission for charitable, education and scientific purposes; specifically to advance medical knowledge and scientific research in Ophthalmology and to assist in the education and training of Ophthalmologists of Chinese descent. Membership is open to all involved in vision care and research. CAOS includes not only physicians of Chinese ancestry, but physicians of all nationalities. Non-physician members include vision scientists and engineers with postgraduate degrees and others who are involved in vision-related fields. International members are welcome.